Sintered metal bond diamond carving burs are the choice of professional gemstone cutters and glass sculptors. Known for their durability and fast cutting action these sintered metal bond diamond carving burs will not disappoint. 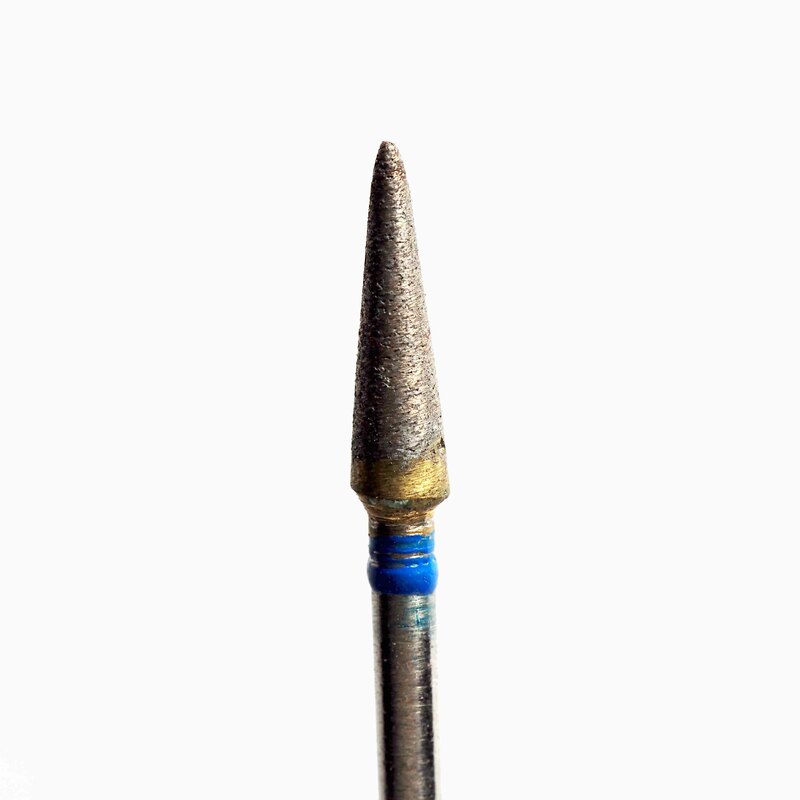 If you are looking for value for money burs for your lapidary club, this is the diamond bur for you. Although electroplated burs have their place a sintered metal bond diamond carving bur will cut freely until the end of its life. Can be used wet or dry. All burs have a shaft diameter of 3/32” = 2.35mm. Available in Medium, Fine and Extra Fine. To calculate shipping cost go to cart and type in your address. Feel free to contact us by email if you have any questions.